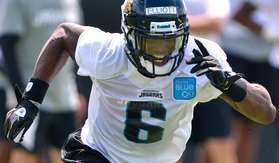 Azalea Park Panthers: Pop Warner Football & Cheerleading: Kudos Korner - Panthers Shining! Kudos Korner - Panthers Shining! 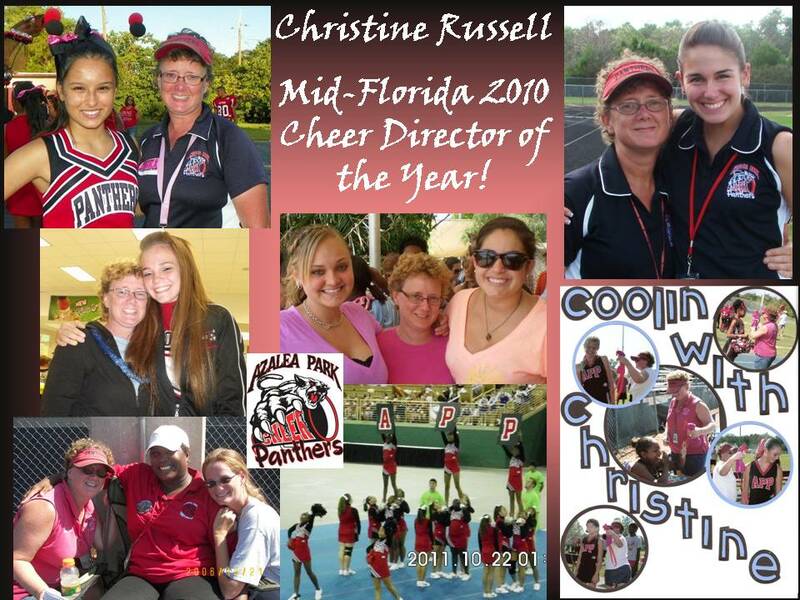 Christine Russell - Mid-Florida 2010 Cheer Director of the Year! 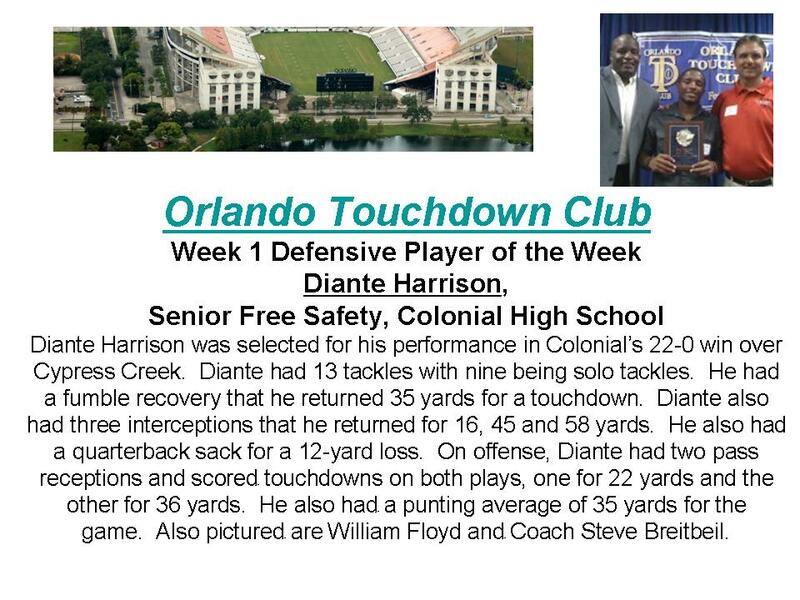 APP is Proud of you! 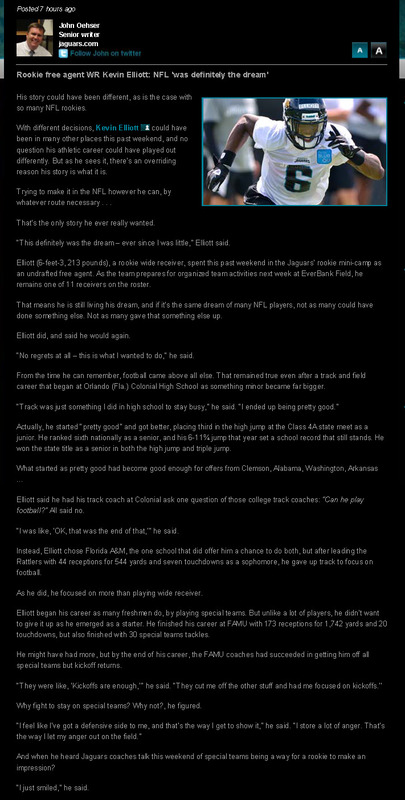 Kevin Elliott - in the News! Wow! Azalea Park Panthers are sooooo proud of Kevin! The Harrison family was a mighty presence at APP not all that long ago. Mom, Tonya, coached Cheerleading and Dad, Craig, coached Football, while Kevin and Diante played football and Jaylyn cheered with APP! Just one of the nicest families ever! 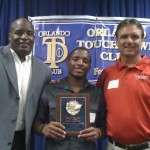 Though Kevin finished his Pop Warner career at Sanford Pop Warner ... once a PANTHER always a PANTHER!